Manufactured by Jurox, Dermaclens cream is a scientific formulation for healing skin cuts, wounds, burns and abrasions. The colorless cream provides rapid relief to the wounded animal by removing necrotic tissues, debris, coagulum and discharge from the wound. 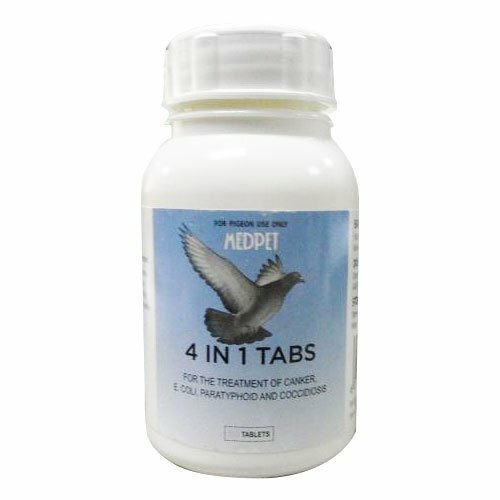 It promotes regeneration of damaged tissues and cures skin disorders found in canines. 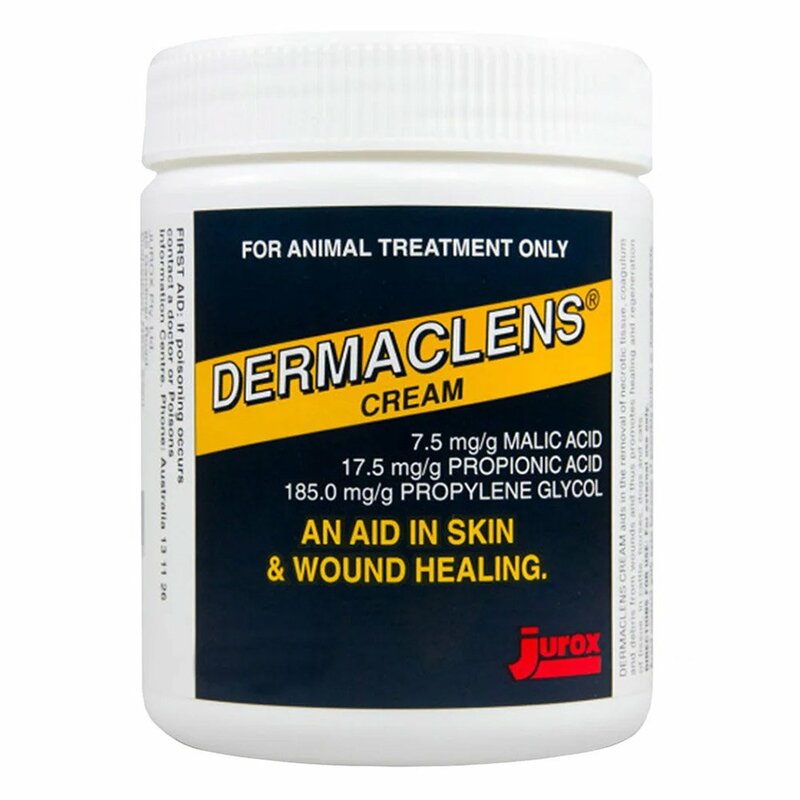 Used strictly for external application only, this cream with malic acid, propionic acid and propylene glycol is one of the fastest wound healers available in animal treatments. The combined effect of all these ingredients provides acid cleansing activity and rapid healing for all kinds of wounds and abrasions in canines. 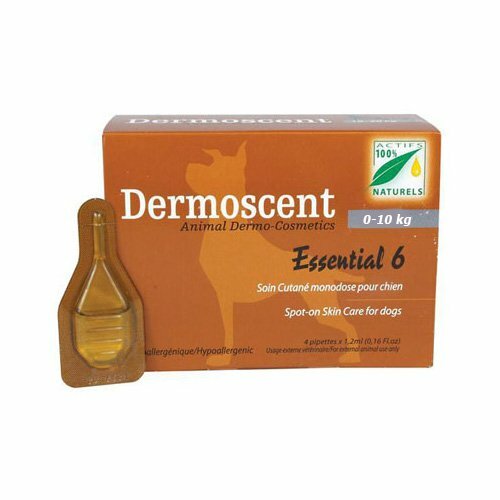 Dermaclens cream is an effective dermal care for canines. Its cleansing mechanism supports removal of dead tissues, debris and discharge from the wounded skin. 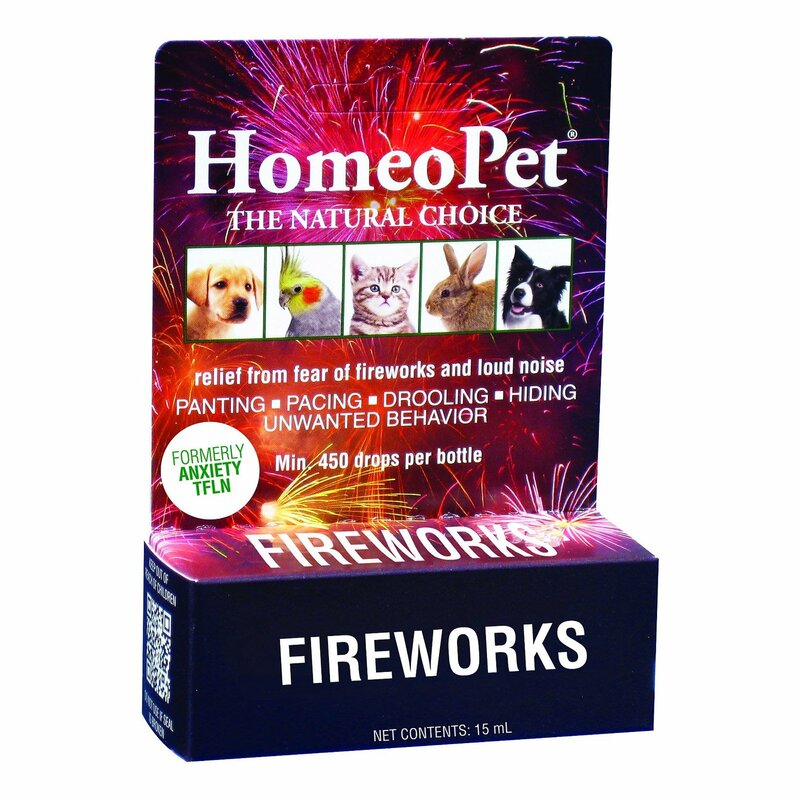 It is a fast acting healer for wounds, burns, skin cuts and coat lesions found in dogs. It acts as a middle layer between the lesion and bandage making healing faster. Gently clean the wounded area. Apply a thin layer of Dermaclens cream over it. Applying twice a day is fine. The cream can also be used as a dressing between the bandage and the lesion. Use according to the severity of the wound. Consult a veterinarian for further guidance. Clean the wound first, rubbing the cream gently over the affected area. Repeat daily as required. Ensure that and residue of Dermaclens is removed from teats and udders by washing with soap and water, and dried carefully. Dispose of the Dermaclens container carefully, wrapping it in paper and disposing in garbage. The cream is for external use only so keep away from pet’s eyes and mouth. Keep away from eyes. If the cream enters the eyes by any means then rinse with lots of water. Keep away from the reach of children, foodstuff and pets. Store at temperatures below 20-25 degrees celcius. Ingestion of the cream may result in nausea abdominal disturbances and vomiting. In such cases, consult a veterinarian immediately. 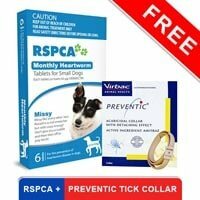 I had my dog undergo my vet's treatment to cure his burns that he got a few months ago but all in vain. So I started looking for an alternate options and I got to know about Dermaclens cream. Bought this and applied. Slowly but it showed more effectiveness than the previous treatment..! My veterinarian recommended this product and to my surprise it really works to heal all types of abrasions. Just a few days back my two dogs got into a fight and both of them were affected by minor scratches so I went ahead and applied this cream as per the directions quoted on the product label. To my surprise, in a few days time the wounds got completely healed. 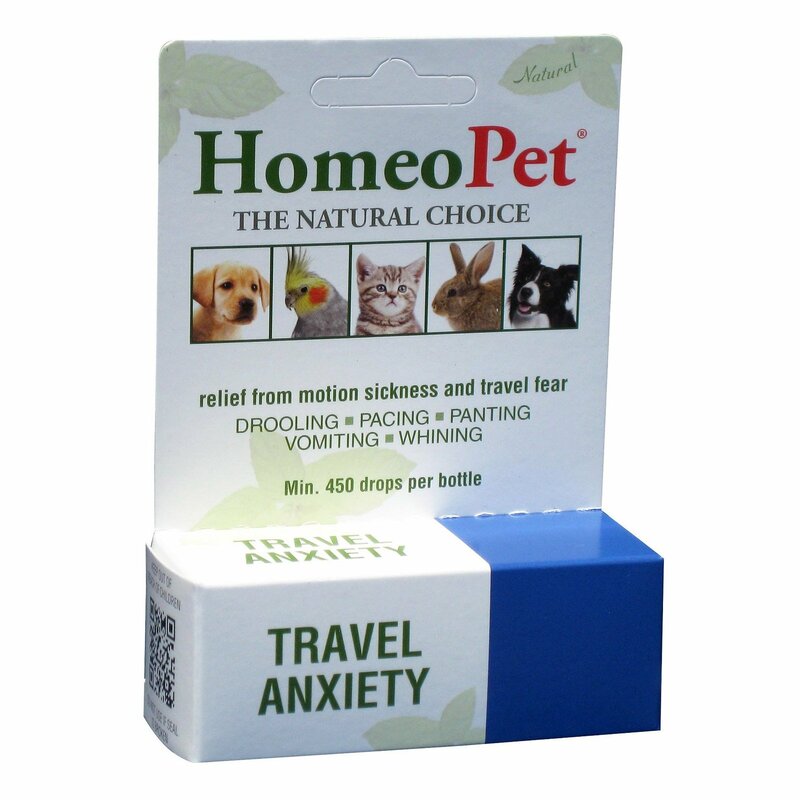 I am extremely delighted with this product and will be purchasing it again from BudgetPetCare. 164 of 266 found this review helpful.